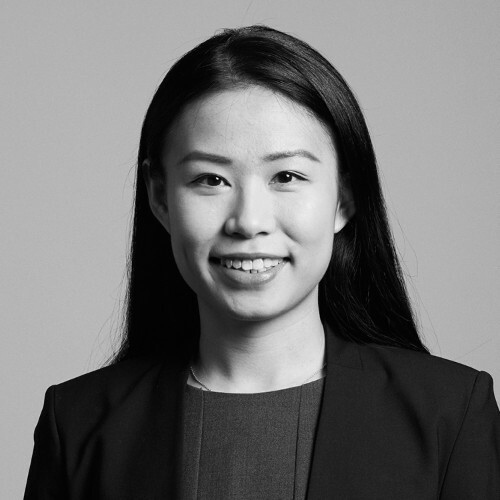 Allison Zhao joined PennantPark in July 2017 and is an Investment Professional. Since joining PennantPark, she has been involved in originating, underwriting, executing, and monitoring investments for the Firm. Allison previously worked as an Investment Banking Analyst in the Global Healthcare Group at Bank of America Merrill Lynch from 2014 to 2017. Allison holds a BA in Mathematics and Economics from Smith College.